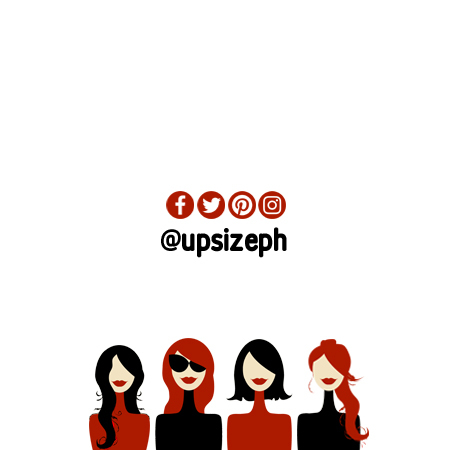 The recent blowup of the leaked group chat of the fraternity Upsilon Sigma Phi reinforced feminism in a way that let us know how much we still need to make a dent against the patriarchy. Through music and art, women can freely express what they think and these platforms become the manifestation of flipping off oftentimes discriminatory remarks. It is an anthem of acceptance of what is and an ode to loving yourself despite the difficult road ahead. Three years since her E-MO-TION album, Party For One salutes those of us who try and dares to stand up one more time. It is a big help that you can dance to any Jepsen song! Dubbed as an empowerment ballad, Little Mix’s The Cure is the best song to listen to if you need something uplifting. This track is from the group’s fifth studio album, LM5 which allows its listeners to realize that the strength to conquer self-doubt, loss, hurt, and tears is deep inside them. It has been ingrained to us time and again that there’s a reason for every heartache. In this Arianna Grande’s hit, she shares with her audience that her every heart break taught her something and all she is left with is gratefulness. Jonathan Bennett, Mean Girls’ Aaron Samuels reprises his role in the music video. This is definitely grool! There is something beautiful in appreciating that you are more than what you look like and that you do not subscribe to what other people think of you. Released in 2016, Pretty Girl by Los Angeles-based singer Maggie Lindemann is something that all girls needs to hear. This is a song for everyone who wants to break free of society’s stereotypes and all the things that hinder them from who they truly are. Known for her catchy songs, Sara Bareilles released Brave in 2013, and the song’s music video is something that is truly good for the soul. What doesn’t kill us really does make us stronger, yes? In 2011, Kelly Clarkson released her fifth studio album titled Stronger and one of its tracks, What Doesn’t Kill You, became an anthem for strength and personal reinvention. Demi Lovato has become one of the industry’s feminist icons for giving us constant reminders of self-confidence. Warrior talks about someone who has undergone pain and powered through it that she can now face life head on. Dreams give us something to look forward to. This 2018 song from Taylor Swift gave us a glimpse of a woman who knows what she wants and is unafraid of uncertainties. THIS IS A SONG YOU SHOULD DEFINITELY ADD ON ALL OF YOUR PLAYLISTS. An excellent reminder of how often we are too hard on ourselves and that accepting ourselves for who we are, critics be damned, is a good start in making the most out of every day. I know you have seen this song coming from miles away. No Girl Power playlist is complete without this 2001 track from Destiny’s Child. Its upbeat melody can make you start your day right!